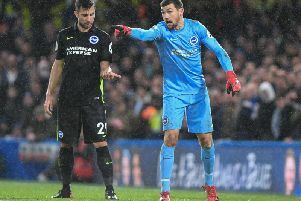 Goalkeeper Mathew Ryan feels Brighton have been punished for naive mistakes in the last couple of months. 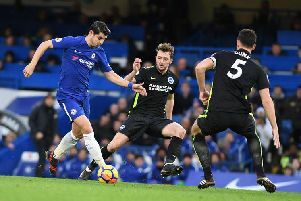 Brighton suffered a 2-0 defeat at Chelsea this afternoon as second-half goals from Alvaro Morara and Marcos Alonso took the Blues to all three points. 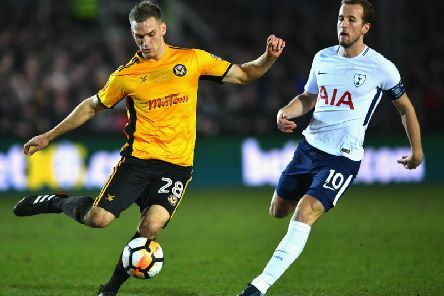 Here's six things we learned from the game. 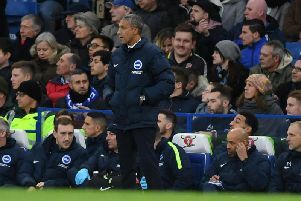 Chris Hughton expressed his disappointment with the goals Brighton conceded in their 2-0 defeat at Chelsea this afternoon. 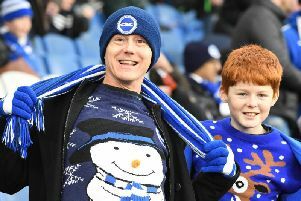 Were you at the Amex yesterday for Brighton's 1-0 win against Watford. 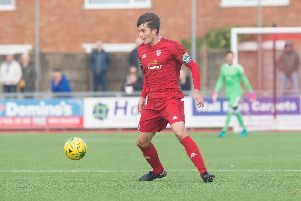 Check out our selection of festive fan and action pictures. 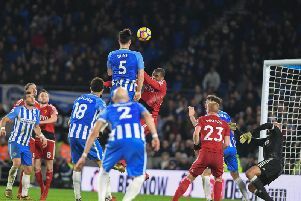 Brighton's first half of their maiden Premier League season has been ranked just 5.5 out of 10 by BBC chief football writer Phil McNulty. 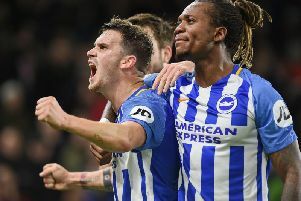 Brighton midfielder Pascal Gross feels the squad have done a good job in the Premier League so far this season. 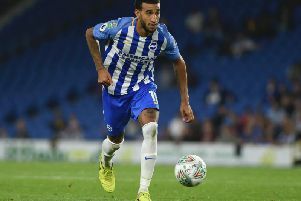 Lewis Dunk says Connor Goldson deserves all the praise coming his way after making his Premier League debut in Albion's 1-0 victory against Watford yesterday. 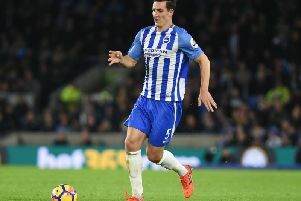 Brighton & Hove Albion are halfway through their first ever season in the Premier League. Has it gone better than expected? 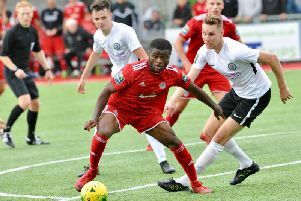 What have been the highlights? 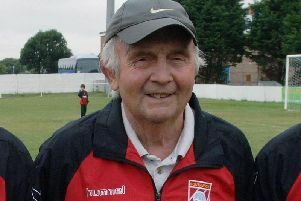 Will the Seagulls stay up? 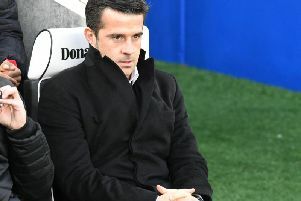 Watford manager Marco Silva refused to pin the blame on goalkeeper Heurelho Gomes after a 1-0 defeat at Brighton this afternoon. 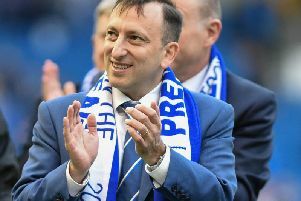 Brighton's promotion-winning 2016/17 season saw the club record losses of almost £40m. Connor Goldson is set to make his Premier League debut tomorrow with Shane Duffy suspended for Watford's visit to the Amex. 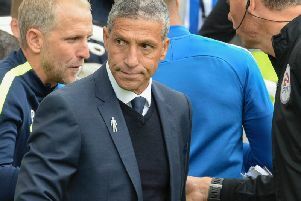 Brighton manager Chris Hughton admits his side did not expect an easy ride in the Premier League this season but says morale is still high. 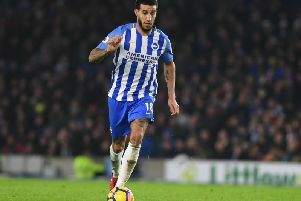 Brighton manager Chris Hughton has no complaints about his side's busy festive busy period and says his players are used to a lot of games in a short space of time.